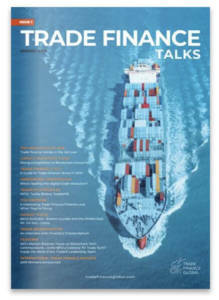 We spoke to our team at Trade Finance Global to gather the top 5 internet productivity (SAAS) tools that small businesses love to use. Software as a service (SaaS) tools can help accelerate efficiency, growth and product launches within the small and medium business space. Within the financial technology (fintech) sector, competition is fierce and those getting products for market, testing, iterating and growing the fastest win. SAAS tools help disrupt and innovate, reducing developer times and are often affordable ways of getting to market. We asked our team: what are the best software and web applications for small businesses and why? For SMEs, keeping in touch with the customer is essential for the business. 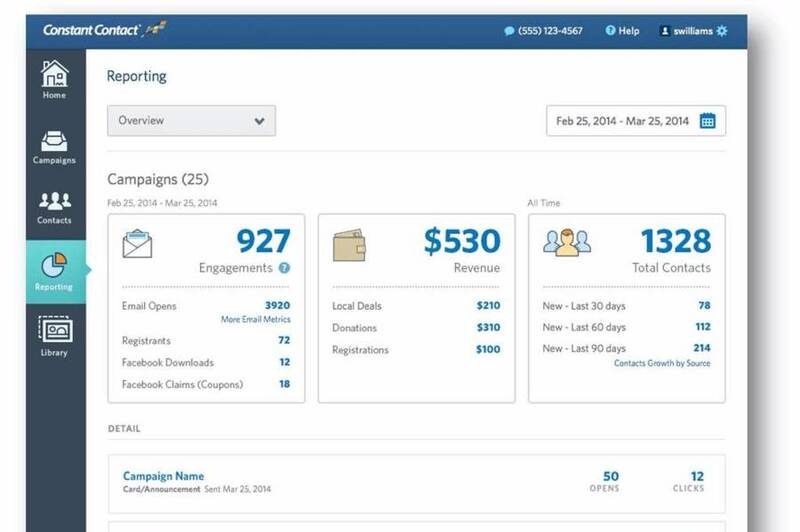 Constant Contact allows users to customise professional templates without the need to code, automate and schedule campaigns, and has powerful analytics which helps track customer behaviour. Gone are the days of video agencies, high costs for animations, and outsourcing. 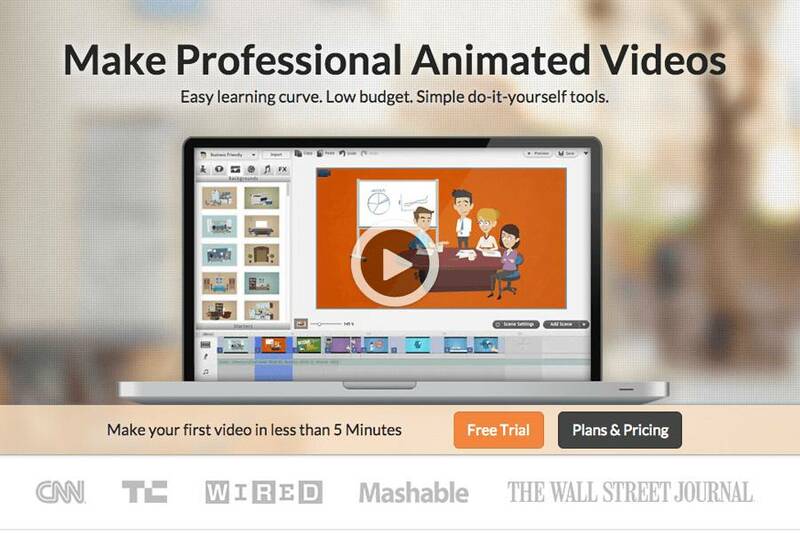 GoAnimate is a drag and drop online tool which allows users to create animated content. It’s interface is all online, so it’s a versatile solution for those looking to make semi professional videos. 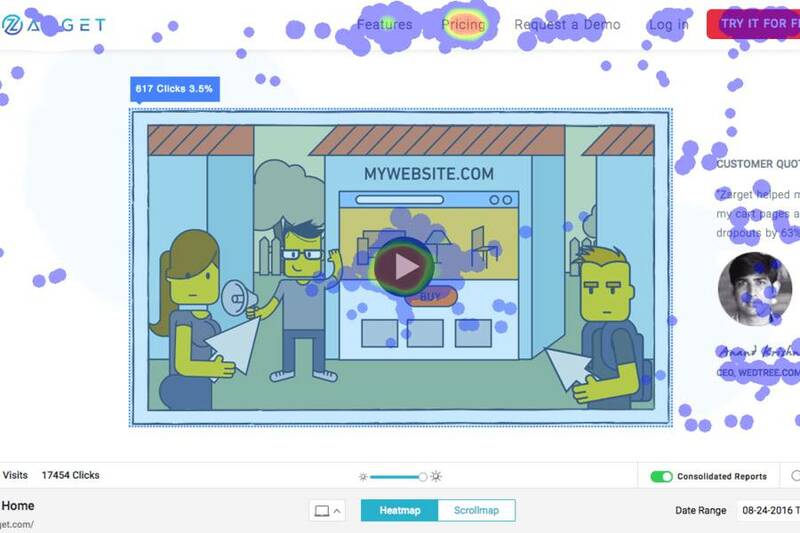 For those just starting off and looking to create a simple video animation at a fraction of the cost, GoAnimate is the perfect tool for small businesses. Search Engine Optimisation (SEO) is a growing industry for SMEs who are competing in the online space. 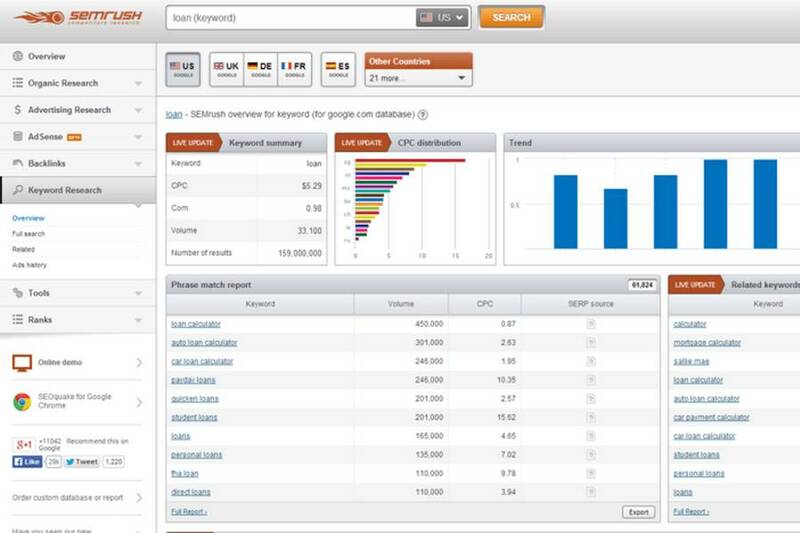 SEMrush is powerful analytics and SEO software, a leader in keyword research and competitor analysis. With Quickbooks Accounting, SMEs can manage their accounts remotely. Quickbooks offer professional invoice creation tools and allows businesses to send invoices, estimates, organise expensive and sending notifications to customers automatically. 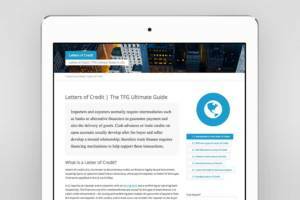 See our recent article on invoice payment and management tips here. 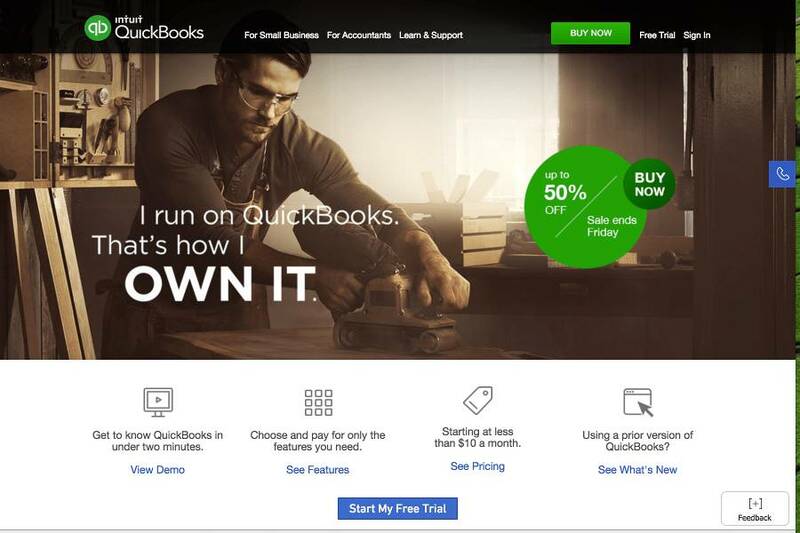 As well as this, Quickbooks integrates with around 80 other partner apps. If you’re looking for an alternative, check out more about Xero vs. Quickbooks. Zarget is the next level of ‘Conversion Rate Optimisation’ (CRO). Zarget combines analytics, A/B testing, heatmap testing and funnel analysis, to improve the conversion rate and analyse the user flow of customers. Zarget is for digital marketers, designed to give an end to end analysis of the customer journey.